Non-Members are welcome to attend one event per annual / full season. 1) Please note that the $50/person event payment covers the cost of the luncheon. Books may be available for purchase on-site, as inventory allows. 2) Regarding cancellation and no-show: No refunds or credits will be allowed without three business days' notice from the date of the event. Please use this option to register online for this luncheon. 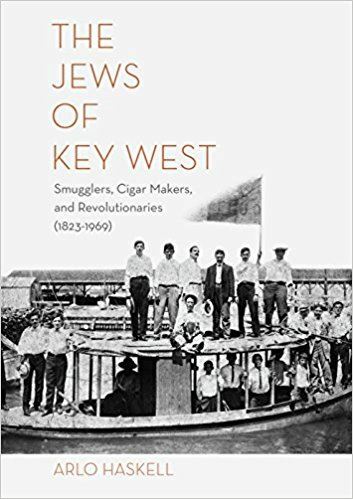 The Jews of Key West is an entertaining and authoritative account of Key West’s Jewish community from 1823-1969. Illustrated with over 100 images, it brings to life a history that had long been forgotten. 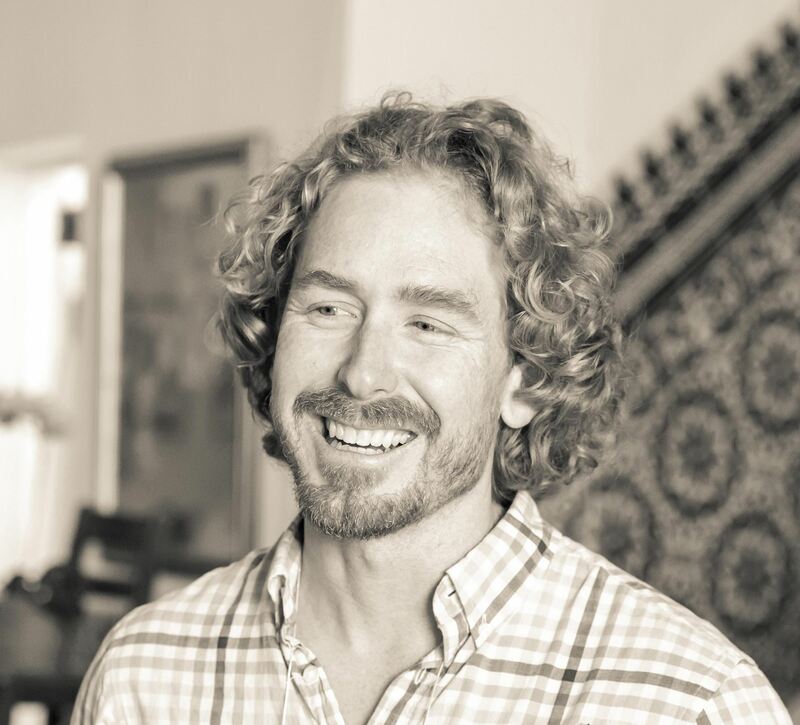 ARLO HASKELL is executive director of the Key West Literary Seminar. He is also the author of the poetry collection, Joker, and the editor of poetry volumes by Harry Mathews and Héctor Viel Temperley. Born and raised in the Florida Keys, he lives with his family in Key West. DEADLINE FOR REGISTRATION: Wednesday, November 29, 2017.